Colorado produces more beer than any other state in the US. In Dumb and Dumber, Lloyd refers to Aspen as a “place where the beer flows like wine”. We can thank some of the bigger operations like Coors but it also has to do with over a hundred microbreweries and brew pubs that have grown up since Boulder Beer got started in 1979. You can’t get much better after a long day at work than pulling up a stool at your neighborhood microbrewery. You not only get higher quality hand crafted beer, you also get to know the people making it (and you can bike or walk home). Today I checked out Upslope Brewing Company located in North Boulder. 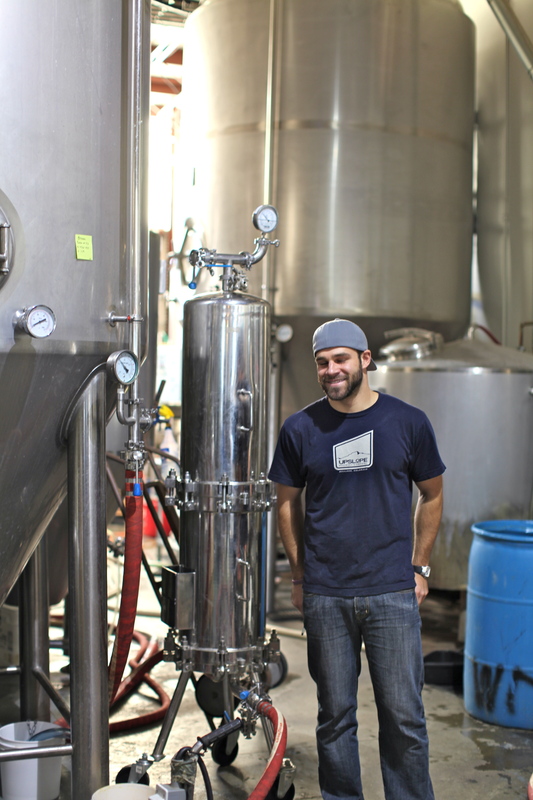 Like other microbrewers I’ve talked with they are quickly outgrowing themselves. It seems like anyone who is willing to put the time & effort into making quality, hand crafted beer would find a pretty great market for it. They’ve expanded their operations a few times now and still can’t keep up with demand. 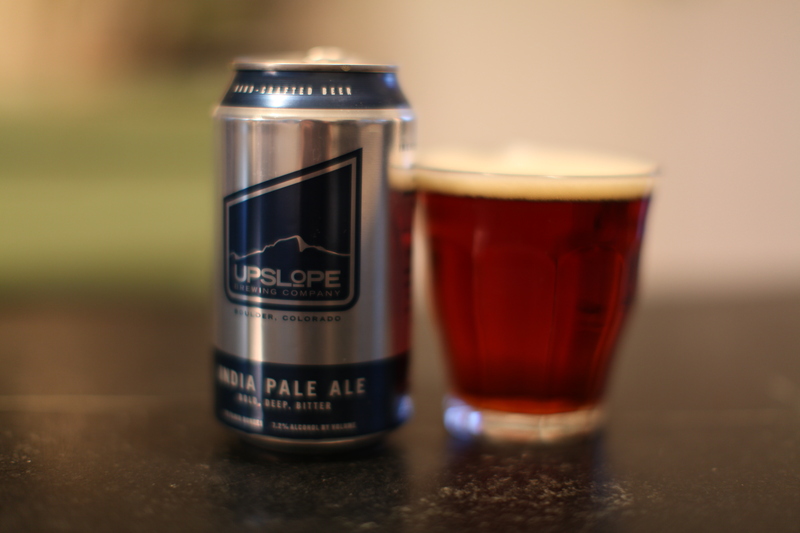 Upslope came to the market with a Pale Ale and an India Pale ale. In 2010 their Pale Ale was awarded best Pale Ale and one of the 25 best new beers in America by Maxim magazine. They brew their beer with Patagonian hops, high quality Rahr malts, snowmelt and yeast. Yes, snowmelt. That is technically where most our water comes from around here. They also have a tap room that adjoins the brewery with a number of seasonal beers on tap. I plan to bring my friends in town over there tomorrow when they get in to get properly hydrated for their Colorado visit. I’m keen to try some of their darker beers, like the Imperial Stout. One of the most interesting things they’re doing, that makes them truly local, is canning instead of bottling. You may or may not know that Boulder is a pretty active place. To see themselves as a true local brewery, they made their beer as portable as possible as well as recyclable as possible (another Boulder passion). I got to check out their custom made canner. 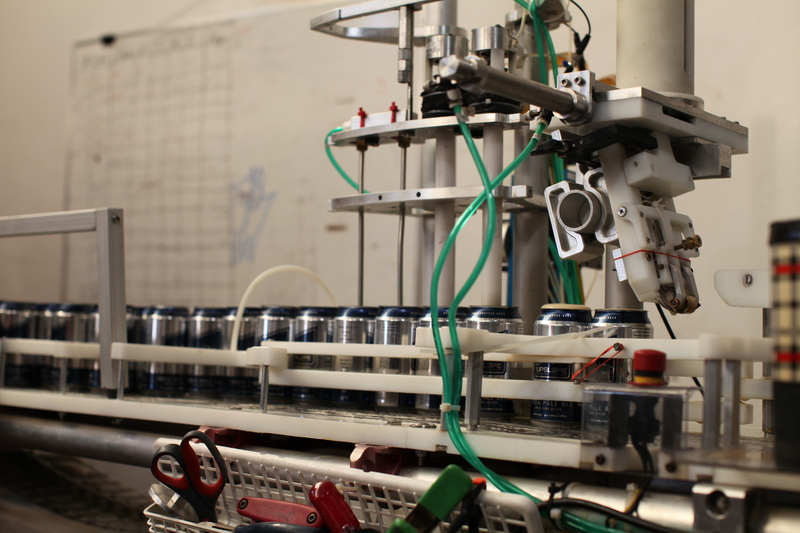 There aren’t industrial canners for craft beers so these guys are tinkering with engineers to make their own. I bought a little sample to bring home with me to help inspire me in my own beer making. When I asked them what someone new to brewing should look out for they said to “Be careful. It is addictive.” That seems to be the consensus with brewing your own beer. I can’t wait to get started. The kit is in the mail and I’ve also found a great local supplier I am going to check out tomorrow. You are currently reading Upslope Brewing Company: where snowmelt meets neighborhood microbrewery at 52 To Do.